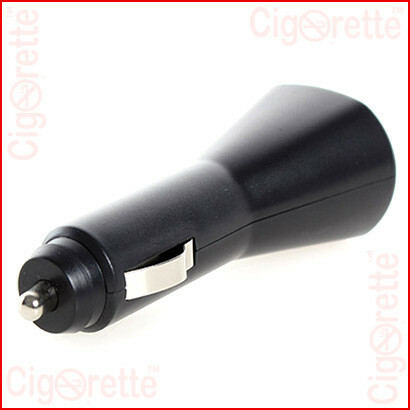 This Car USB charging adapter is for electronic cigarette USB cables. 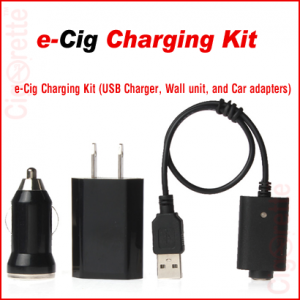 This accessory will allow you to charge your electronic cigarette on the go by using your USB charging cable with this car adapter. This adapter plugs into a standard 12-volt power outlet found in your car or truck. 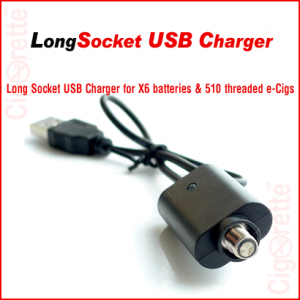 Just connect your USB charging cable into this adapter port then into your car power outlet for direct charging. 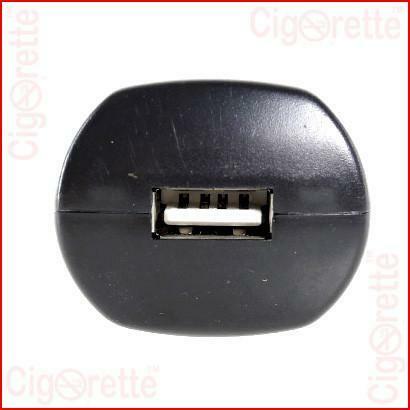 This Car USB charging adapter is for electronic cigarette USB cables. 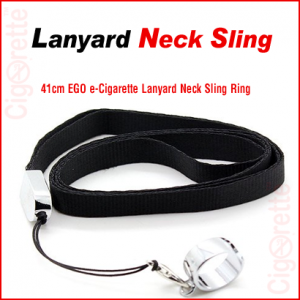 This accessory will allow you to charge your electronic cigarette on the go by using your USB cable with this adapter. 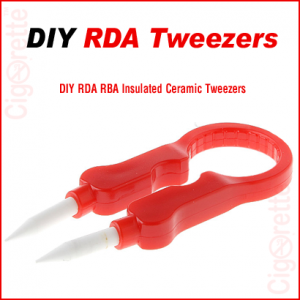 This adapter plugs into a standard 12-volt power outlet found in your car or truck. Just connect your USB charging cable into this adapter, then into your car power outlet for fast charging. 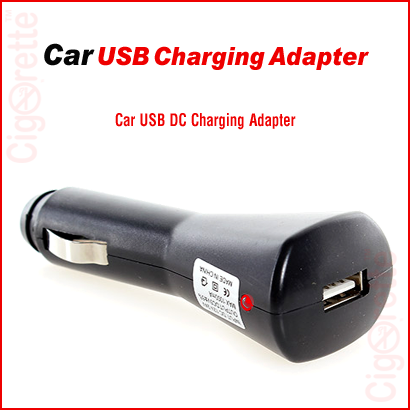 Hey Buddy!, I found this information for you: "Car USB Charging Adapter (DC)". 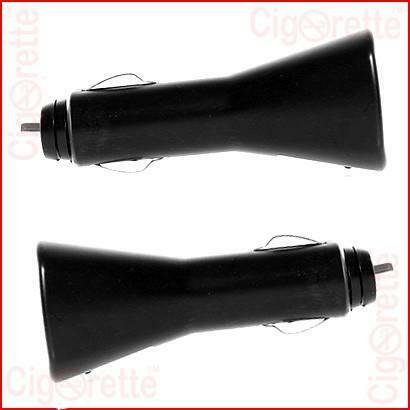 Here is the website link: //www.cigorette.com/shop/accessories/car-usb-charging-adapter/. Thank you.